We’re passionate about online video and filmmaking. It’s the foundation of most of our travel inspiration and our primary focus when sharing our stories. Watch our latest vlogs and subscribe to us on YouTube via Jelly Journeys and Joe’s channel. 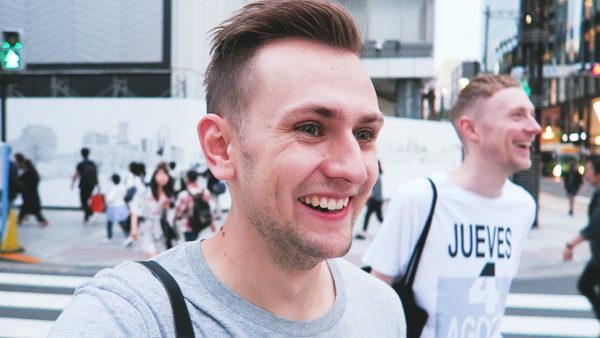 I'm back in Japan! 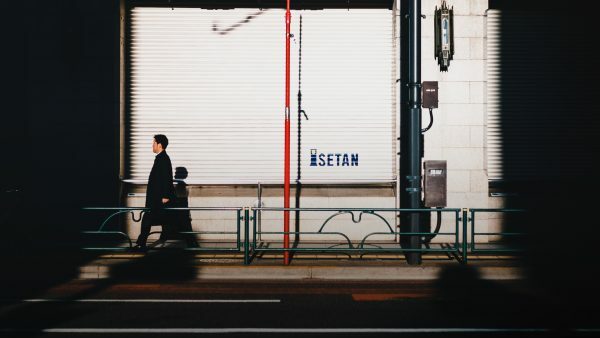 Catching some sunrise photography around Tokyo. 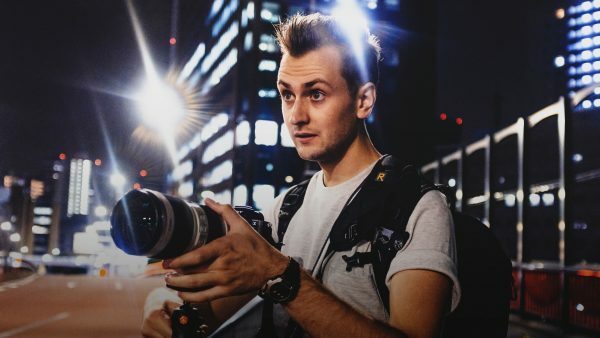 Making the most of jet-lag, getting up early for some sunrise photography in Shinjuku, Tokyo! 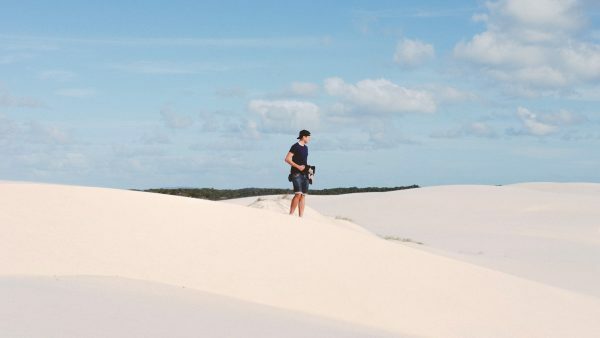 4x4 drive, exploring the sand dunes on Moreton Island, Queensland whilst our stay in Brisbane. 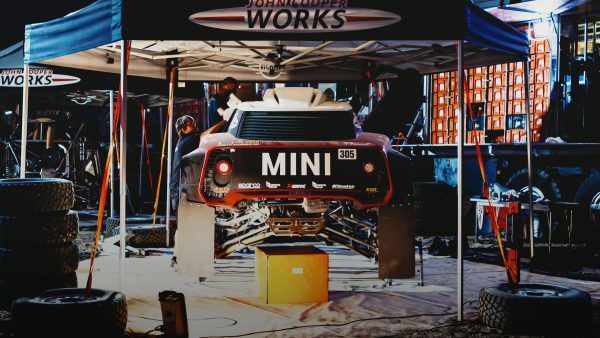 Filming Dakar Rally 2018 — Unforgettable experience! 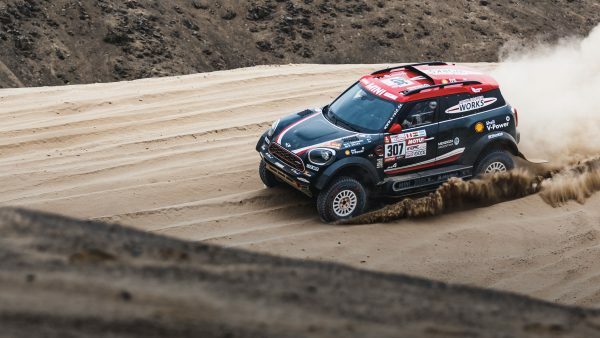 Stage 1 of Dakar Rally, Lima-Pisco, Peru with MINI & X-Raid team! 2017 has been amazing with yet more travel, so I wanted to share some of my highlights via some of my most memorable photos of the year! Visit London gave us a taste of the Lumiere light festival up in Durham before it returns to London in January 2018. 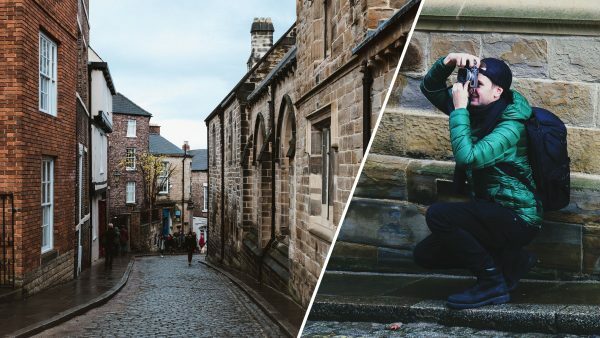 We'd never been to Durham before, so we took the opportunity to explore the streets and get some photos with the Fujifilm X100F and X-T10. 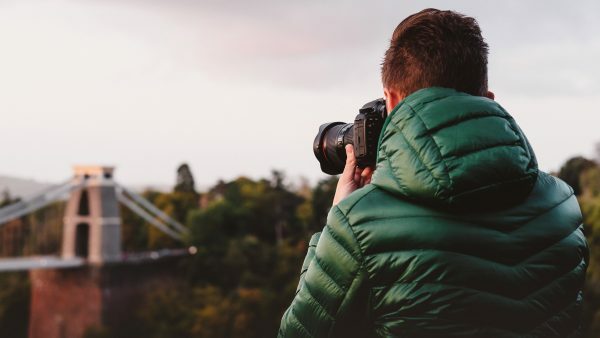 We forced ourselves out early one morning in Bristol, for photography of the Clifton Suspension Bridge and surrounding area at sunrise. 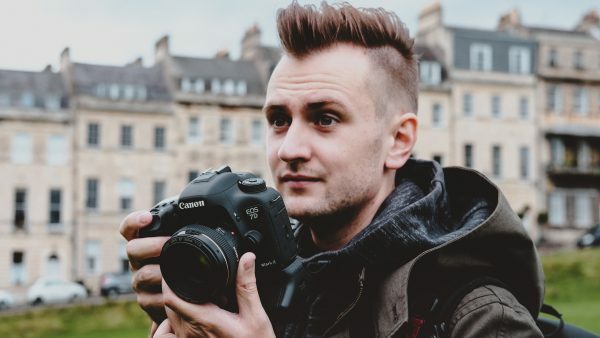 We spent a couple of hours getting some street photography whilst visiting beautiful Bath, UK. 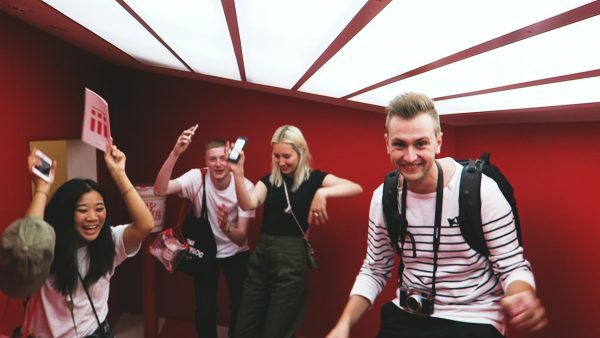 A day out at Cup Noodle Museum in Yokohama and ending with a classic karaoke night! 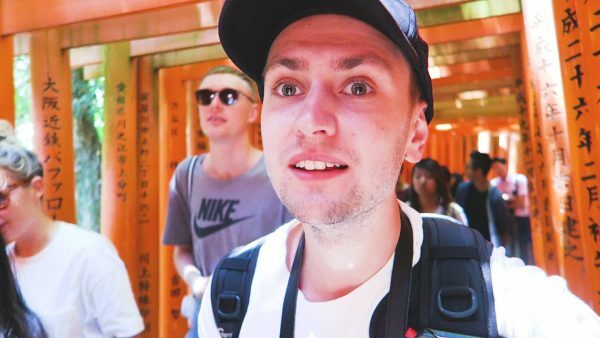 3 day trip to Kyoto with a day to explore Nara and Osaka. Sightseeing in Tokyo took us to Asakua and Roppongi Hills. Full day of shopping in the biggest Uniqlo in Ginza, Tokyo. 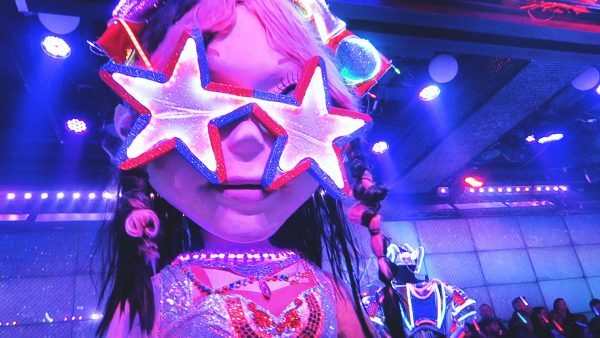 We spent all of Joe's birthday in Shinjuku - Robot Restaurant and Golden Gai.